Daytime with the sun become shorter, the wind become little bit getting cold, the tree become colorful from fresh green. In Japan, we call it “Aki（秋）” Autumn in English. 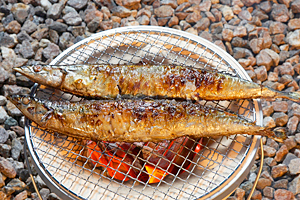 We all of Japanese love “Aki（秋）” due to its many attractive points. Today, we want to share those here. In Autumn, we can enjoy a lot of delicious food. Grapes, Matsutake（松茸）, Samma（さんま）,…… cannot count then down completely. 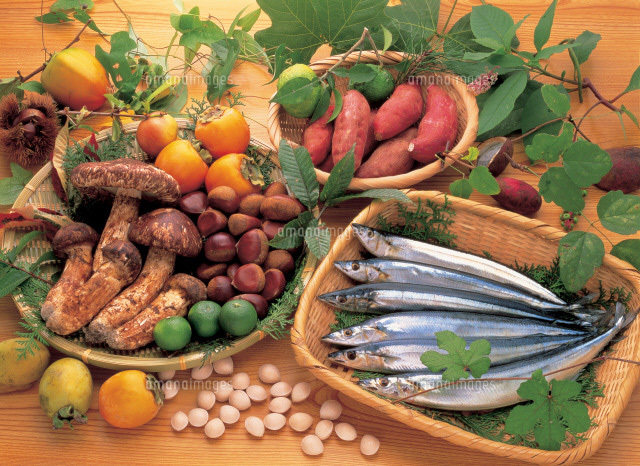 Since they are grown up under the plenty if sun lights in summer, all of autumn’s seasonal foods are good nourishing. 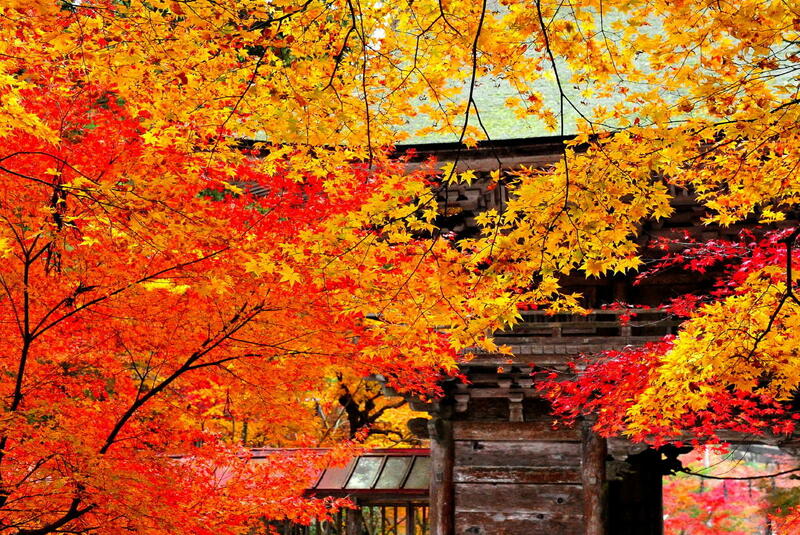 Actually, according to the survey, 76% of Japanese people gain weight during autumn. Though we love autumn, at the same time, very complex feeling to it after finding such a fact. Because of its confortable weather, autumn is the best season to read a book out side, under the blue sky. 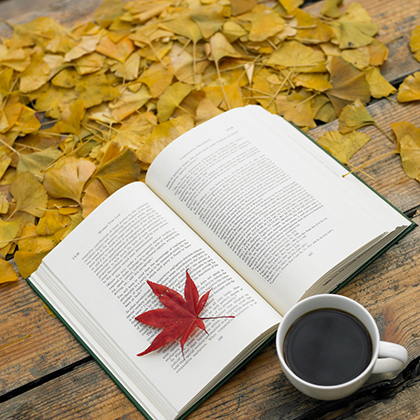 Surprisingly, more books will be published and sold in the book store in autumn compared to the other seasons. Sports festivals are always held in autumn, because of the great weather. It’s not too hot like summer, but not too cold like winter during this season. 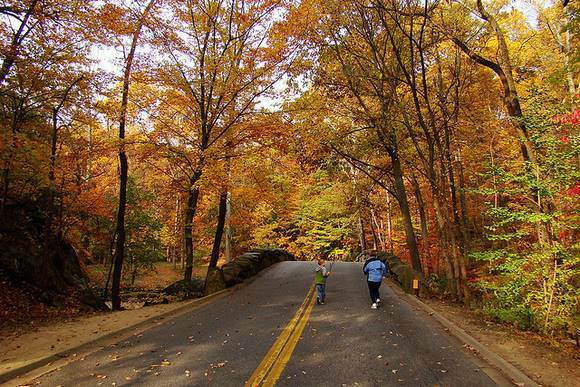 As we mentioned a lot before, the autumn is the best for food, reading, and doing sports. Why don’t you enjoy Japanese autumn!! ← Who wants to join our calligraphy session? ?